Pol nan Crann (or Poll na Crann) is the only facility on the West Coast of Benbecula which is used by fishing vessels. The jetty is used by up to 6 fishing boats which land lobster, crab and crawfish. 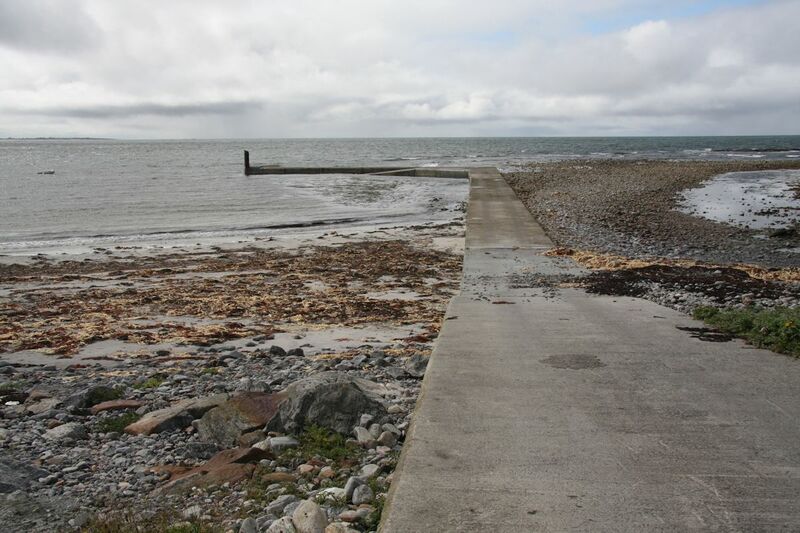 A project funded jointly by the Scottish Executive and the EU was approved in April 2004 to construct a landing strip on the inner side of the jetty to allow for easier landing at various states of tide. The slip permits vehicular access for loading and unloading and for hauling up shellfish storage boxes. The improved landing arrangements at Pol nan Crann make it more attractive for fishermen to consider a targeted brown crab fishery for processing. Development of local crab processing is under active consideration and would provide additional much needed employment in Uist.